After 5 years in courts and in front of Commissions, Colorado baker Jack Phillips won a Supreme Court case that began with allegations against him. After 5 years in courts and in front of Commissions, Colorado baker Jack Phillips won a Supreme Court case that began with allegations against him. 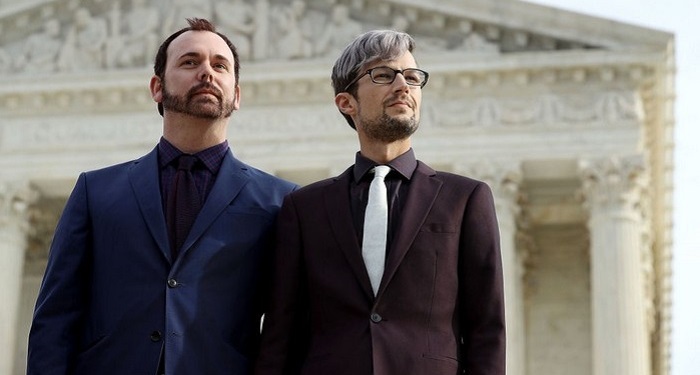 In 2012, a gay couple went into the bakery owned by Phillips, Masterpiece Cakeshop, and asked for a wedding cake for their wedding ceremony. Charlie Craig and David Mullins' order was refused by Phillips who claimed that he cannot make a wedding cake for a gay couple due to his religious believes. The couple filed a complaint against Phillips with the Colorado Civil Rights Commission that in turn ruled in their favor. Phillips fought the ruling and lost in each step of the way until the case made it into the Supreme Court. The court ruled in favor of Phillips this Monday in a 7-2 decision as it stated that the ruling is based on protecting Phillips' First Amendment rights. Justice Anthony Kennedy, who is often the deciding voice in narrow cases, stated that Colorado Civil Rights Commission's ruling against Phillips came as a result of anti-religious bias, and that tolerance is a two-way street. “The reason and motive for the baker’s refusal were based on his sincere religious beliefs and convictions. The Court’s precedents make clear that the baker, in his capacity as the owner of a business serving the public, might have his right to the free exercise of religion limited by generally applicable laws…Still, the delicate question of when the free exercise of his religion must yield to an otherwise valid exercise of state power needed to be determined in an adjudication in which religious hostility on the part of the State itself would not be a factor in the balance the State sought to reach." Kennedy wrote. Phillips was represented by Alliance Defending Freedom in the Supreme Court trial. The Colorado baker claimed that he had lost business and had to let go of employees after word got out about the incident with the gay couple. 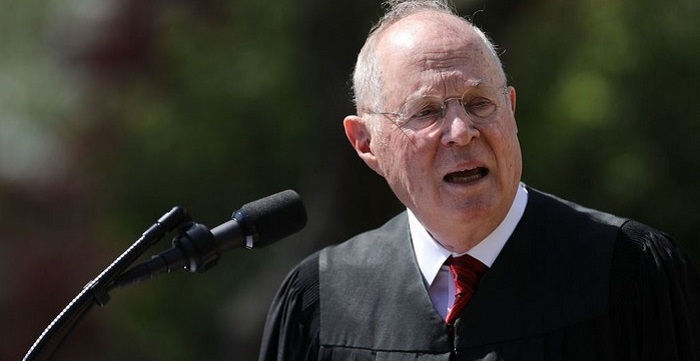 Justice Anthony Kennedy summed up the trial as one having to do with Phillips' First Amendment rights and the fact that he was not given due process by the Colorado Civil Rights Commission. Justices Ruth Bader Ginsburg did not agree with Justice Anthony Kennedy, saying "I see no reason why the comments of one or two Commissioners should be taken to overcome Phillips’ refusal to sell a wedding cake to Craig and Mullins," and was joined in her opinion by Sonia Sotomayor.